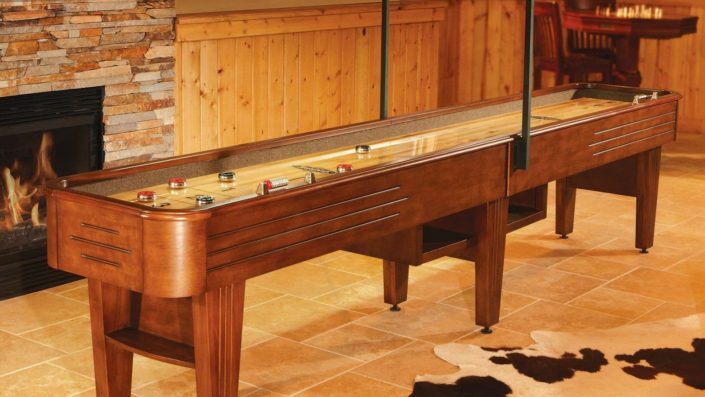 We are owners Rich and Barb, and we believe in customer satisfaction and long term client relationships. 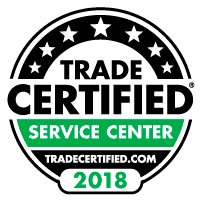 It is very rewarding to see our customers that bought spas from us over the past 19 years still coming into our stores, whether it is for supplies or to upgrade to a new spa. Many come to see our four legged mascots (Siberian Huskies – Lexi and Samari). 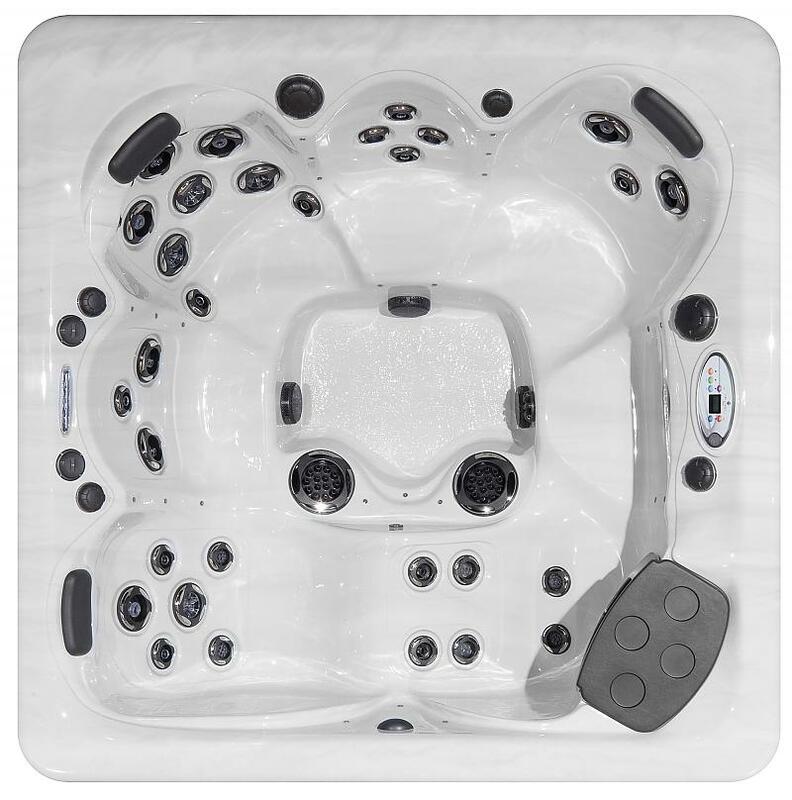 We first owned a hot tub rental store — Tub on the Run — and quickly saw the benefits of spa ownership. So, in 1993, we transitioned to selling hot tubs. 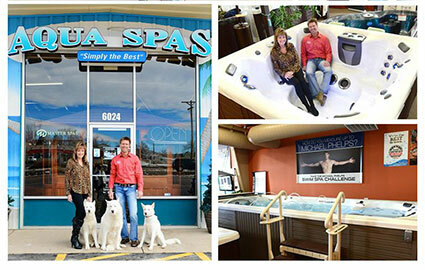 Based in Fort Collins, Aqua Spas serves Colorado, with stores in Greeley, Longmont and Castle Rock. Aqua Spas has been the exclusive Master Spa Dealer for the state for over 17 years, and we are proud to carry its exciting line of Michael Phelps Swim Spas.